Every parent knows the pain of having their child become attached to the latest movie hero, cartoon series or game release. Not only will they 'need' the game cartridge, DVD, or box-set, but they will also have to have all the accompanying merchandise: tee-shirts, stickers, lunch-boxes and water bottles, mugs – you name it, if there is the right demand for it, people will buy it. All of it, in some cases! If you have released an app or smartphone game, and want to diversify your income stream, merchandising is one way to go. First of all though, make sure that your app is the best that it can be. Perfect the software and make sure that it runs smoothly without glitching or freezing. 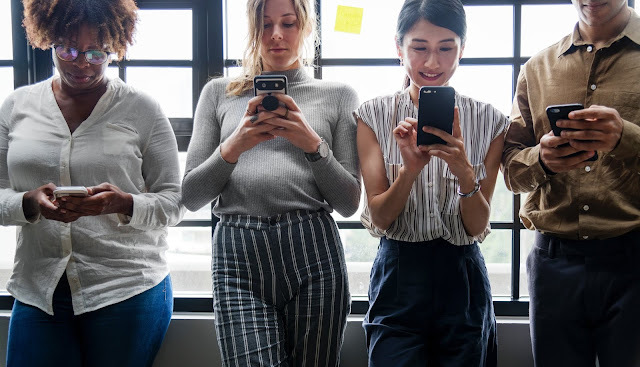 Consumer frustration at having a glitchy app will see you receiving hundreds of angry complaints and bad reviews: not the ideal start to the life of an app into which you have sunk many hours and a lot of effort! Once the app is running optimally, pinpoint the characters or features that people like the most. It might be the quirky side-kick, it might be the love interest – it might even be the villain of the piece who has more fans than the hero! Take your ideas to a supplier and ask about the logistics of having pieces made up. 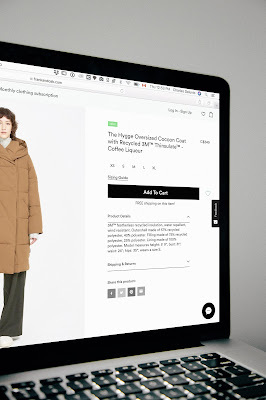 You may need to consult a designer and go to the supplier with a fixed set of images, or your chosen supplier might have design contacts on their end. Before you commit to anything, make sure you understand the pricing structure and that you can afford the payments. You have the app, doing well and being downloaded and used often. You have chosen your most popular characters and features to be commemorated as merchandise. How to sell the products now? The obvious answer is: via a website, of course. When shopping around for a website, do be wary of the overly cheap offerings. Sometimes they are what is needed, but it is usually programmers or those with very specific and unusual needs who will use these 'blank canvas' style web pages. At the worst, if something goes wrong while you are setting up your site, these cheaper sites tend not to offer very much in the way of customer support unless you pay for it: and this is where they make their money, so it will most likely cost you more in the end. 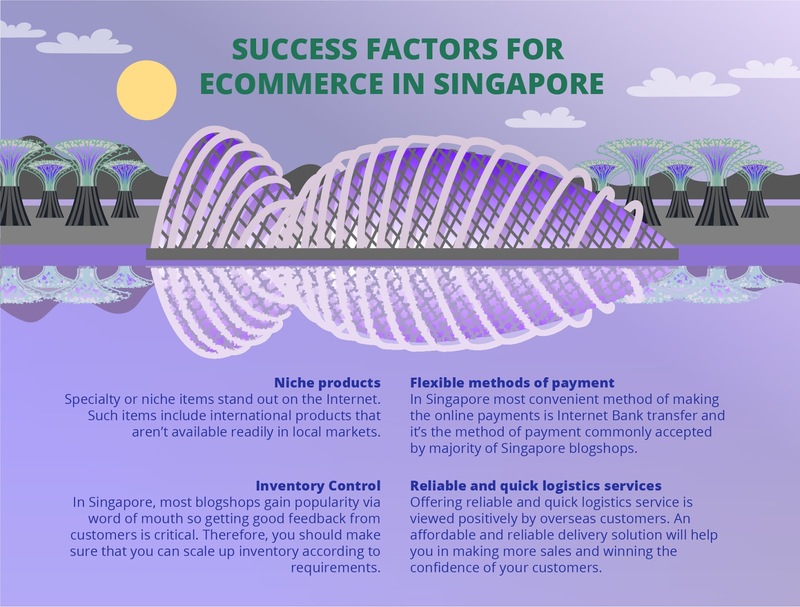 Instead, opt for a purpose-built ecommerce platform like www.shopify.com.sg. These platforms are ideal for small businesses that cannot afford a whole IT department, as they allow even relatively inexperienced people to set up and lay out an online shop that looks great and works efficiently. Customers can navigate through the products, selecting the ones that they want, then go to the checkout page and pay for the items, secure in the knowledge that their bank details are securely encrypted and safe from hackers. Teaming a successful app with popular merchandise is a great way to maximise the profit on your work – choosing the right website on which to host your shop can make this even more profitable!